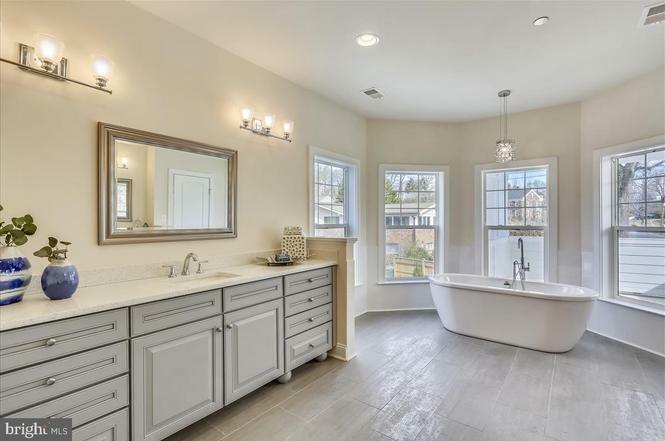 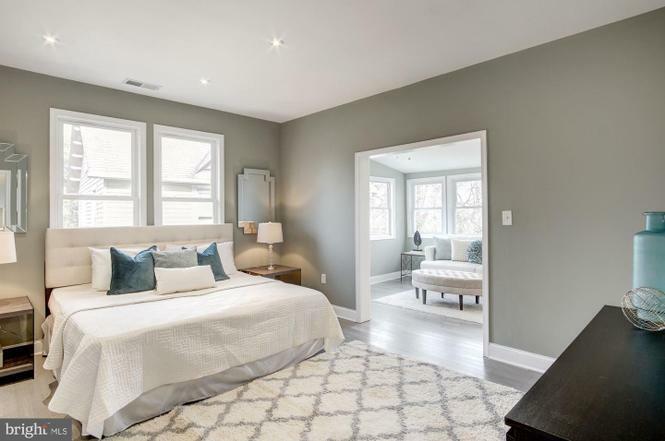 Why: Spread out among four levels, this new build has six bedrooms, six-and-a-half bathrooms, hardwood floors, three fireplaces, and a two-car garage. 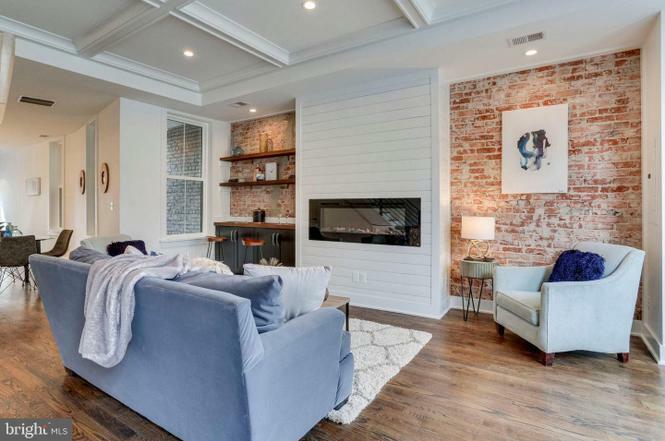 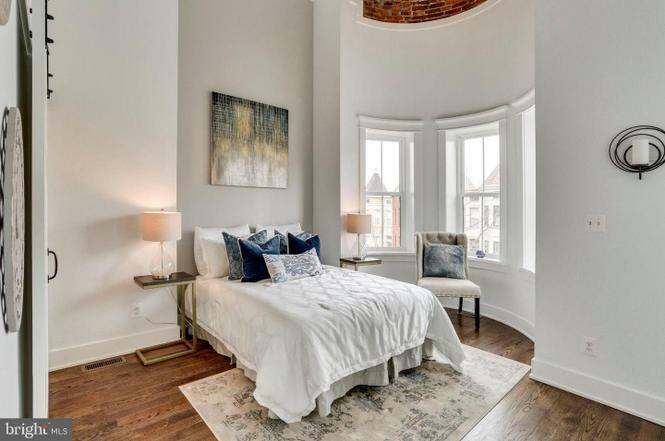 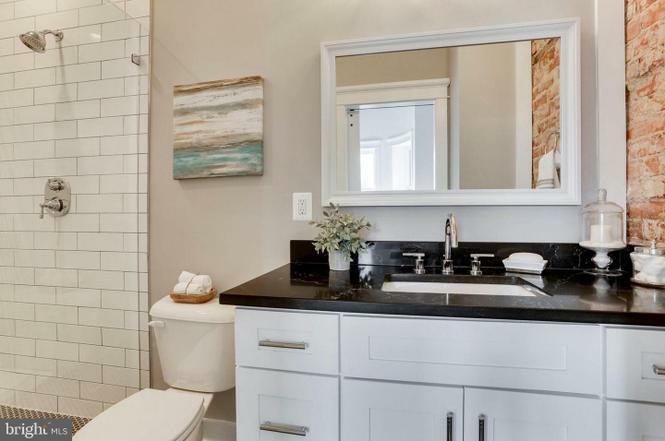 Why: This Victorian rowhouse has five bedrooms, three-and-a-half baths, hardwood floors, original details such as exposed brick and beams, and a back patio. 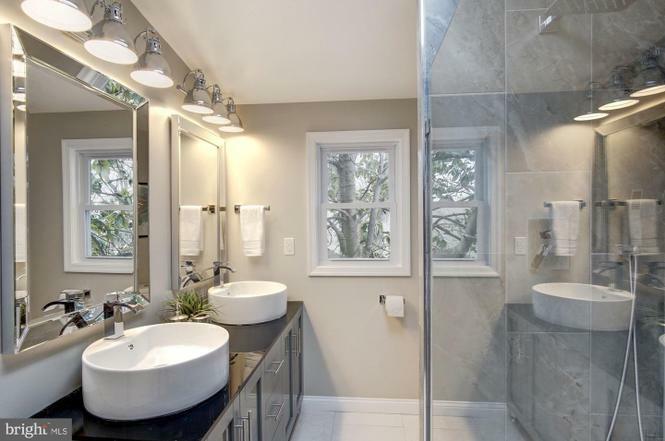 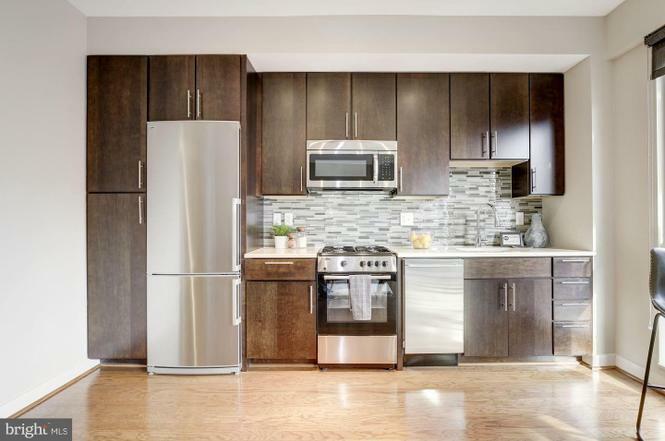 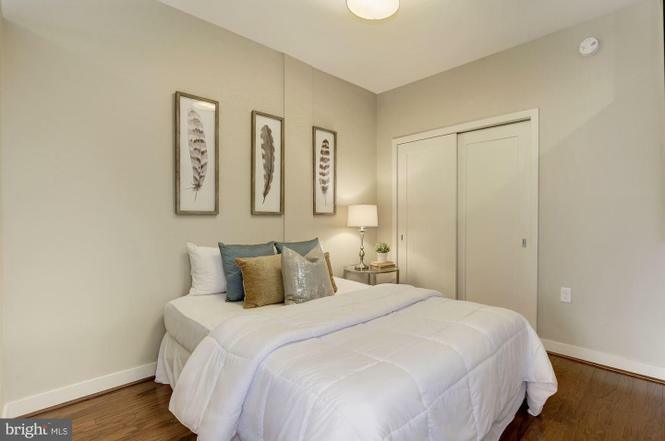 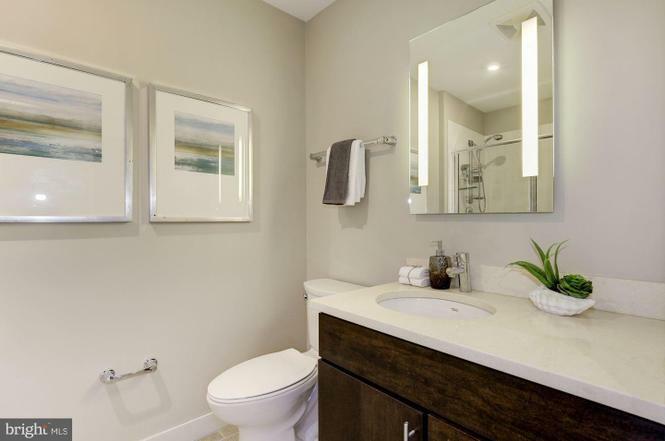 The English basement apartment is separately metered, with a private entrance. 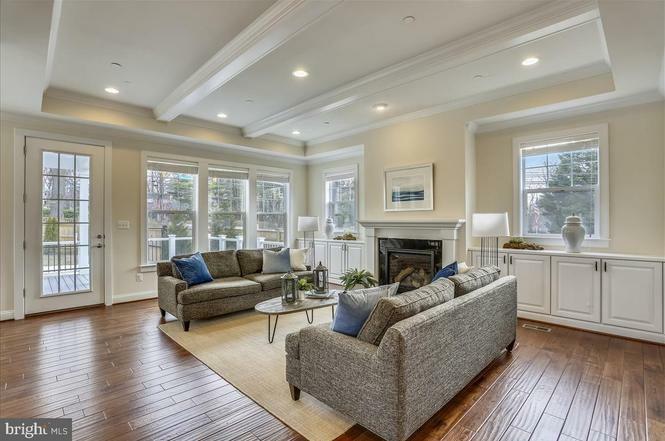 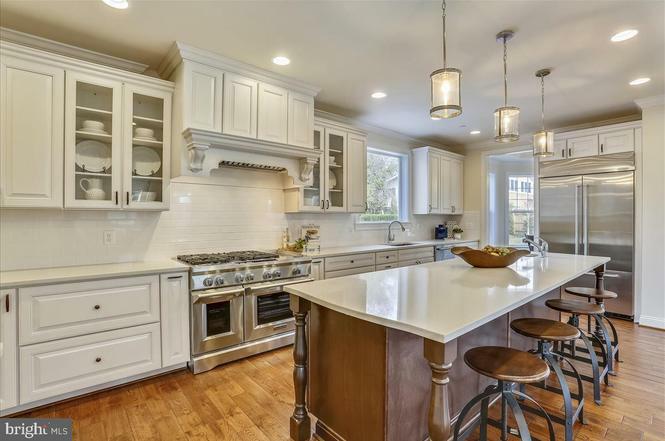 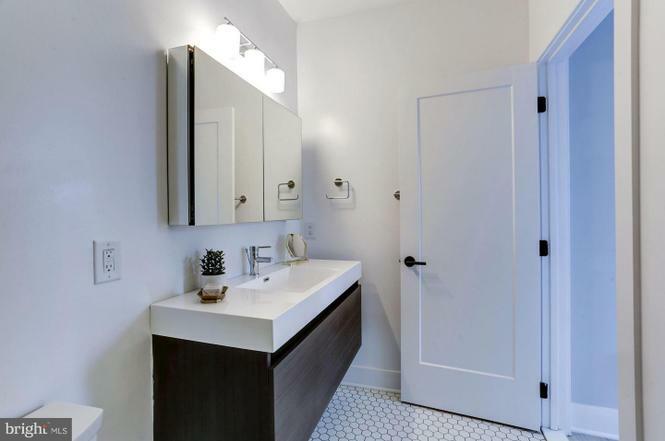 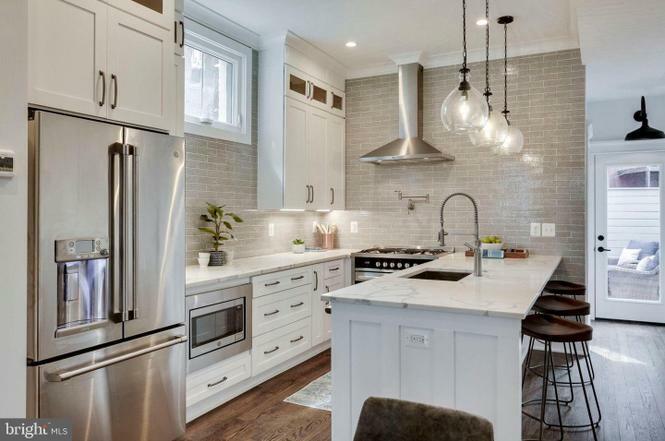 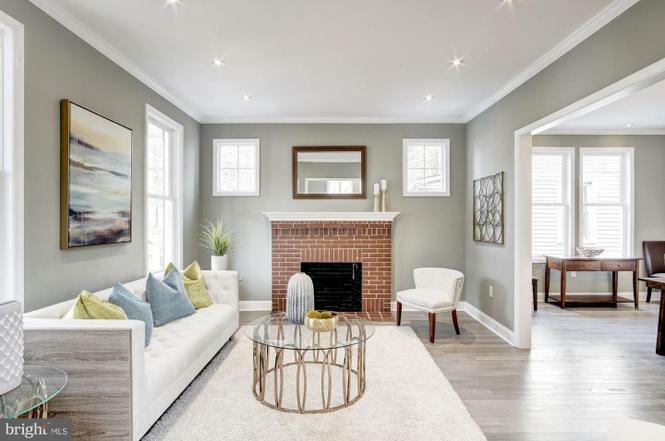 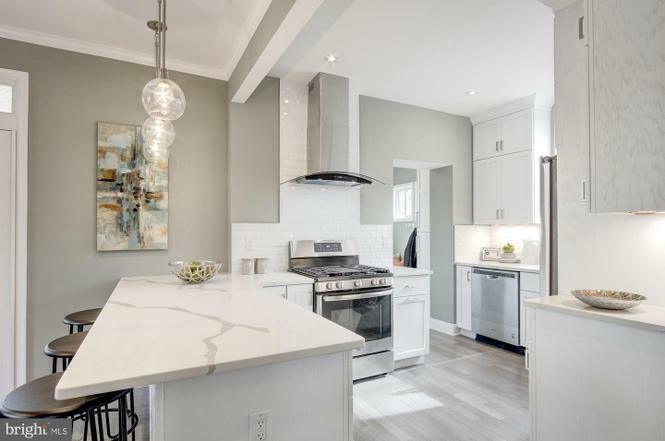 Why: Originally built in 1924, the renovated house has more than 3,000 square feet, five bedrooms, four-and-a-half baths, hardwood floors, several covered porches, and a backyard with a patio. 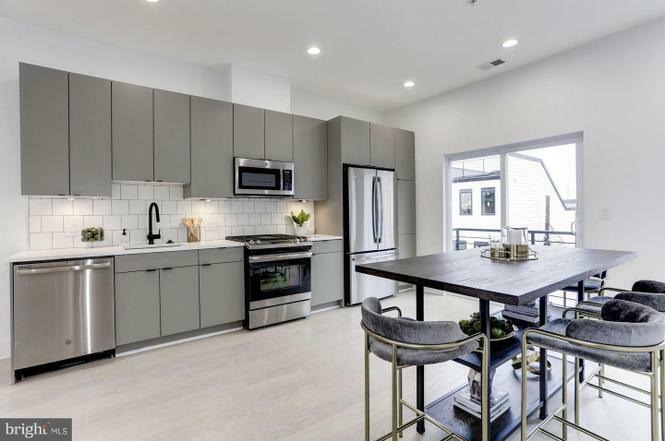 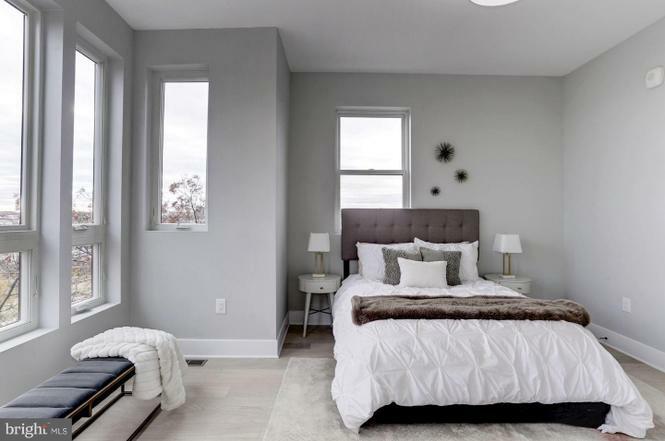 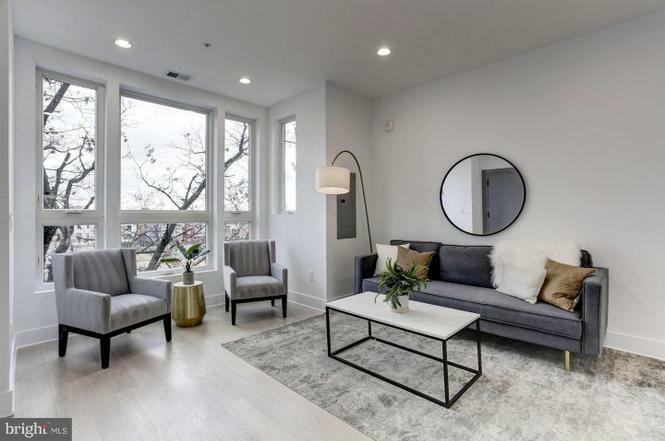 Why: This two-story, brand new penthouse has two bedrooms and two-and-a-half baths, plus a Juliet balcony, hardwood floors, a private rooftop, and parking. 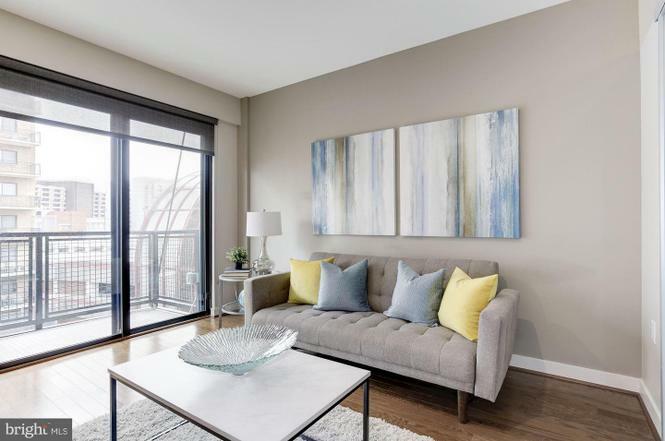 Why: This one-bedroom, one-bath apartment has floor-to-ceiling windows, wood floors, stainless steel appliances, a balcony, and access to a roof-top terrace, gym, and in-building concierge.